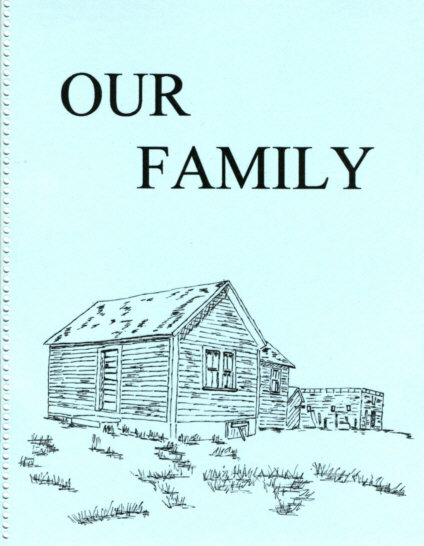 Note: This is from "OUR FAMILY" by Gil Roth, Edmonton, Canada. Note: I scanned and OCRed Gil's printed copy, I have not yet had a chance to proof, and insert formatting. Chapter 4: The Redel Family. Martha "Redel" Molstad and Family.